The branding and site for this site was originally done by HollieBB Design + Branding. 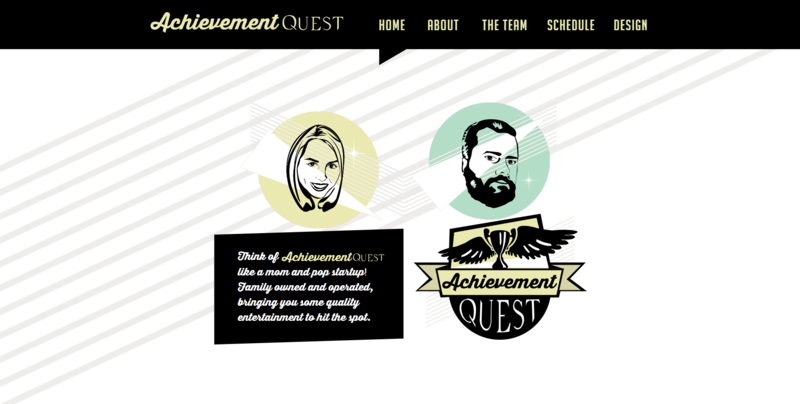 The site was for the new Achievement Quest entertainment company being launched by Dethridge and HollieBB. The aim of this site was to explain what the company is and also house a schedule and team, it was built in a one page style on WordPress for future editing and updating. There were some large challenges getting the site to work well across all devices and also required a quick turn around. 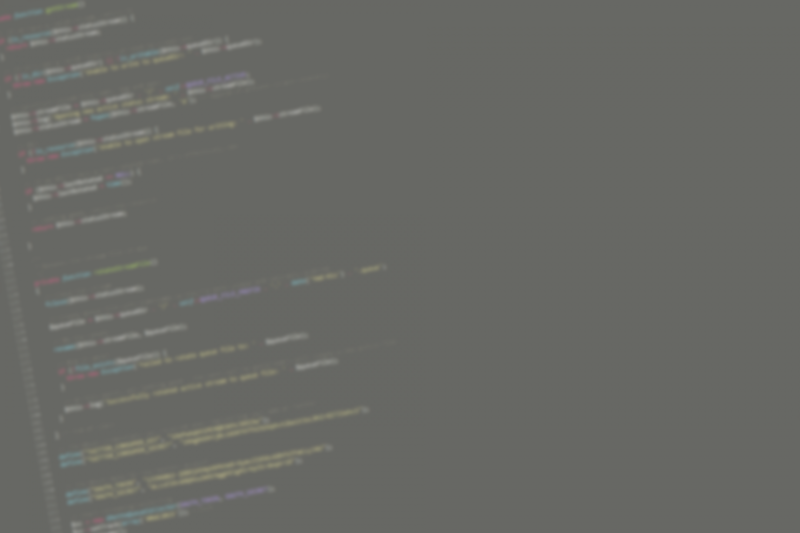 Each panel of the onepage site needed to be linked in the header so it would scroll down to that section. There were some fancy elements added like the pulsing/glowing stars and floating trophies.